Congratulations to all the Independent Publisher Award winners in all categories! You can see the full list here. 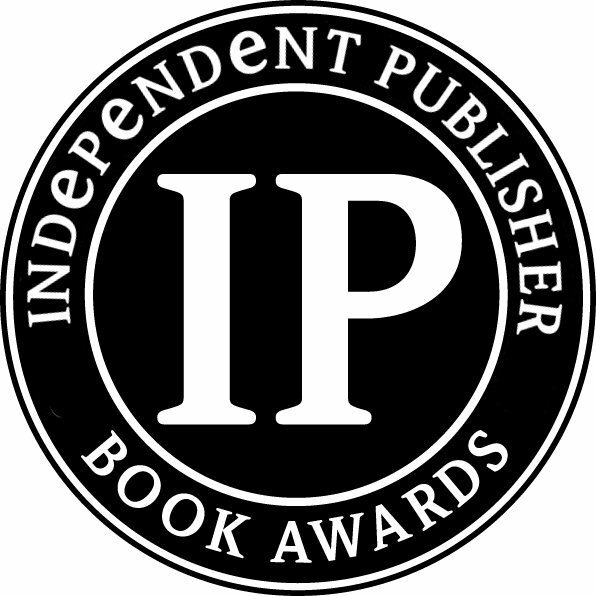 Congratulations and sincere thanks to over 2,400 independent authors and publishers who participated in our 16th annual, 2012 Independent Publisher Book Awards contest. The awards ceremony to honor the medalists will take place on June 4th in New York, on the eve of the Book Expo America convention. I need to finish reading The Iguana Tree. I was excited to see that it took bronze. Man, did I ever have the huge pile of books to read! It was a squeaker finishing on time, too. Wish I could make the awards ceremony but alas… Maybe some day. Hatte ich überhaupt das riesige Stapel Bücher zu lesen! Ich muss Schluss zu lesen Iguana Tree..